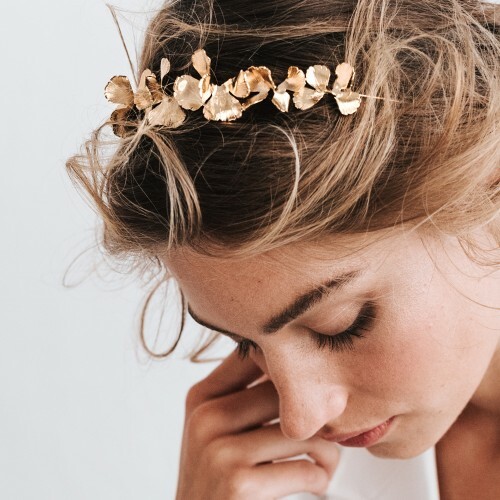 Headband romantic, chic and modern, handcrafted in France. 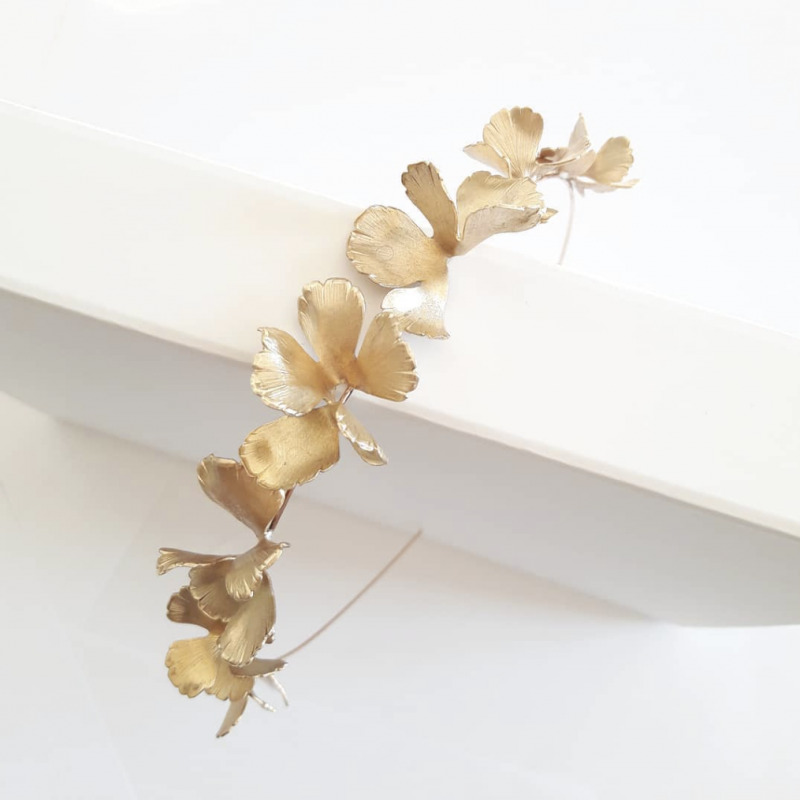 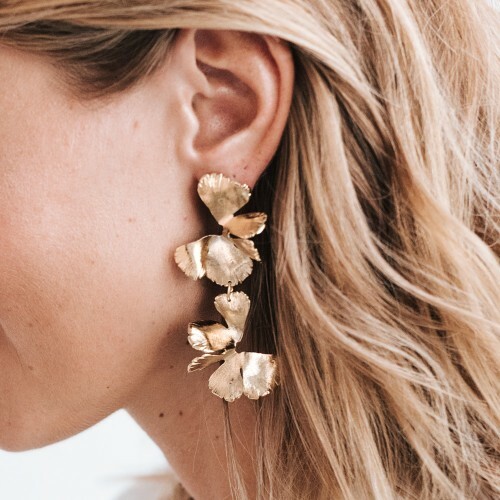 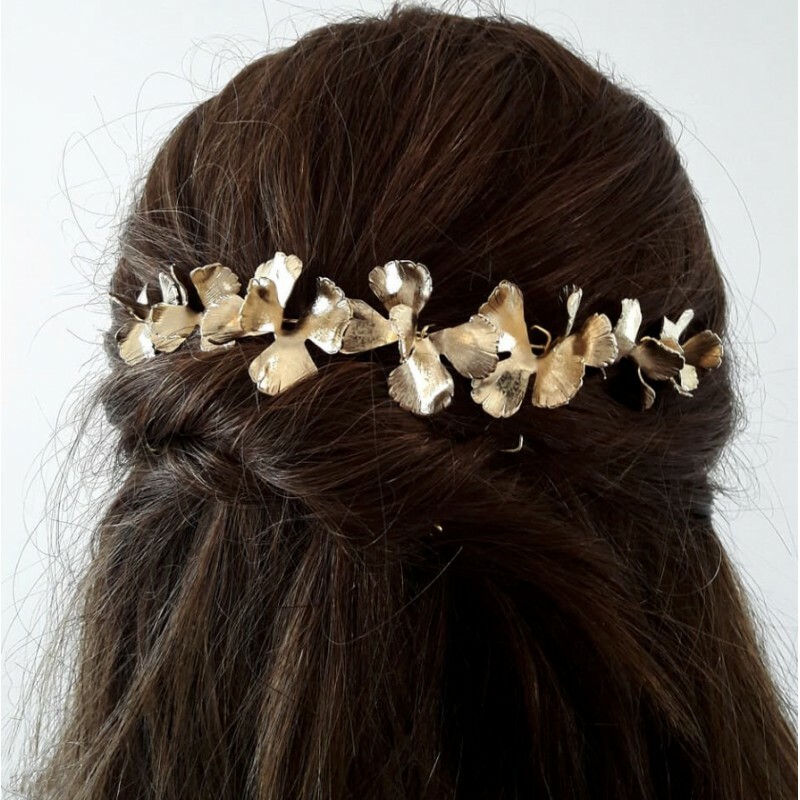 Headband adorn with modern and minimal destructured flowers covered in 24k gold plated or silver plated. 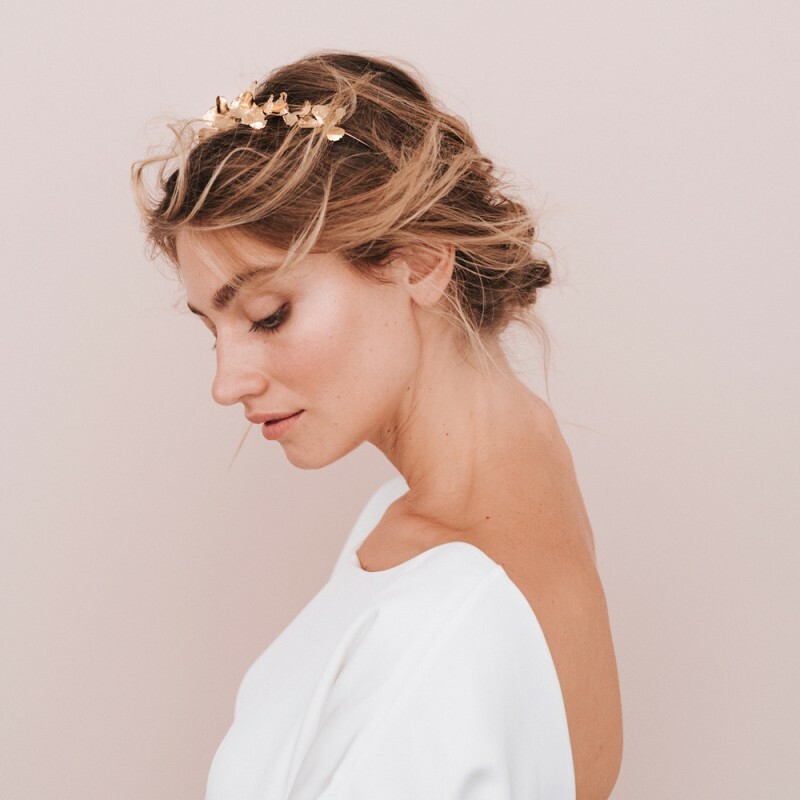 Modern romance and chic style. 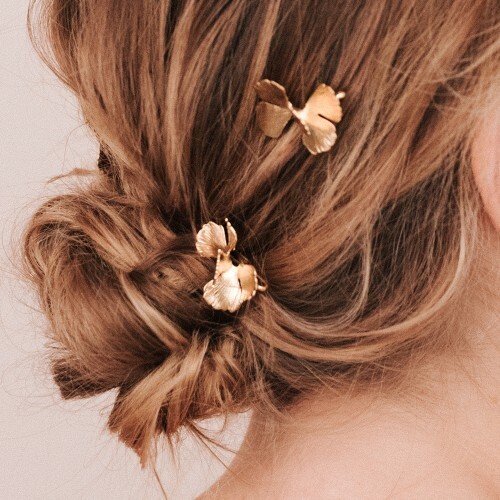 A contemporary look combined with simplicity give a modern effect. Tuck this headband into your updo for finish your bridal look. 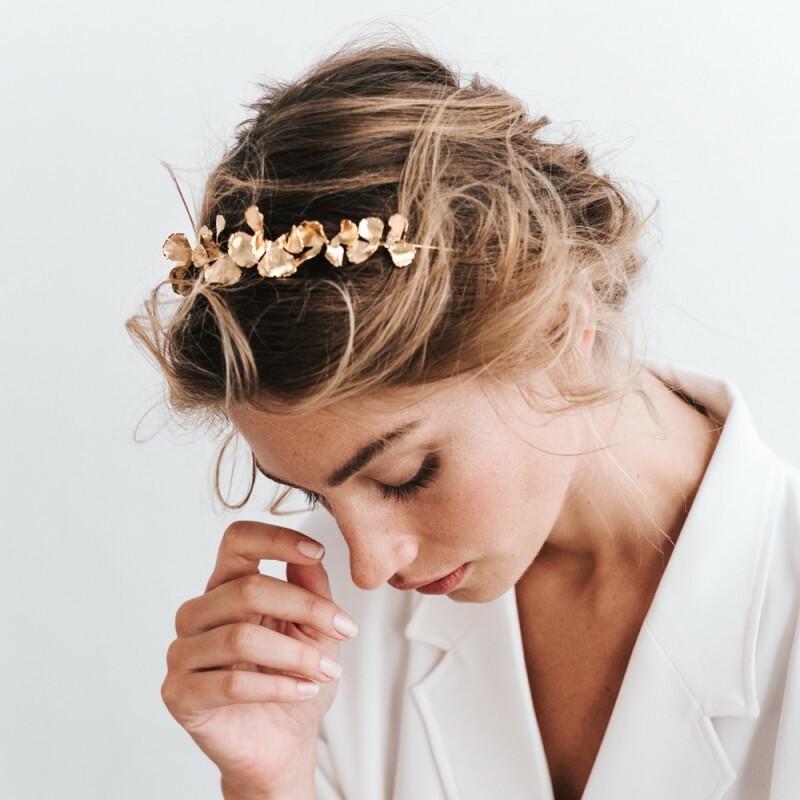 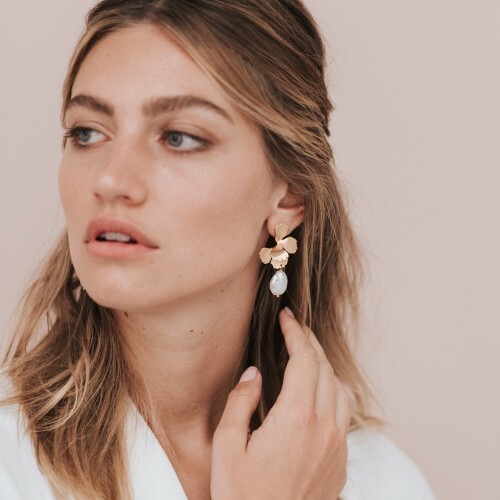 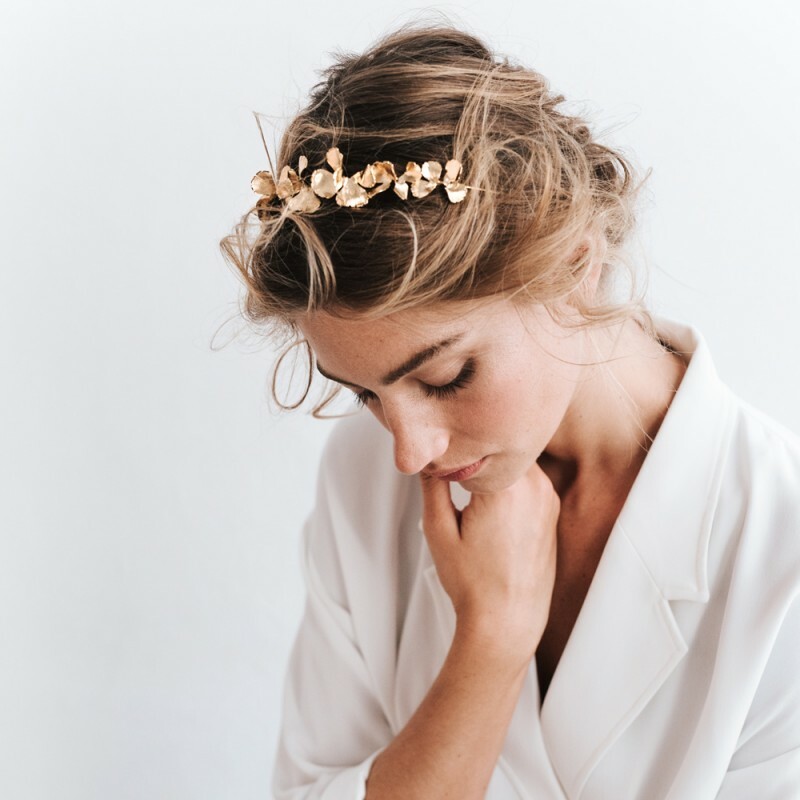 All bridal hair accessories by « MAISON SABBEN » are handcrafted in France.